They say no publicity is bad publicity, and they may be right in the case of Namibia. This week marked the second time the country has been the recipient of an insult from US President Donald Trump. But it seems that calling African countries “shitholes” was the last straw, at least for one Namibian. A YouTube video published by German-Namibian rapper EES takes Trump’s remarks and transforms them into a novel tourism reel. 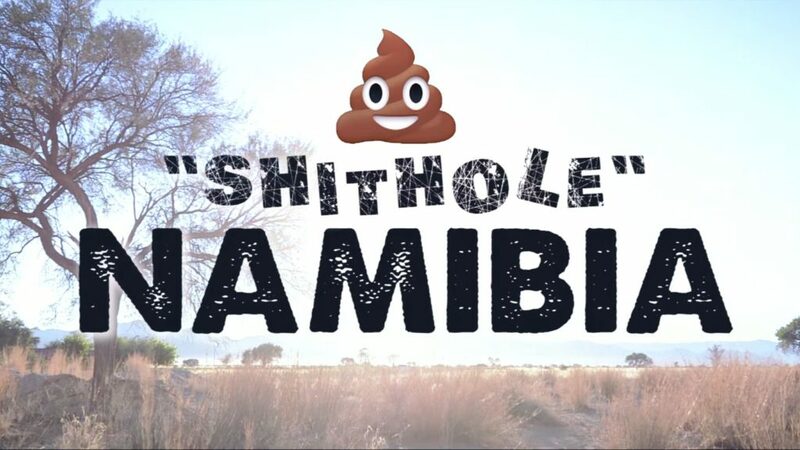 Wearing the putrid adjective as a badge of honour, the video paints Namibia as a hotbed for potential visitors, alluding to its various destinations shaped like shitholes and elephants that, you know, poop everywhere. The narrator doesn’t just poke fun at Trump either. The clip drops a wad of trivia on the viewer, including factoids on Namibia’s conservation efforts, its ancient Namib Desert and the threat of global warming on the country and the world at large. Viewed over 8700 times since 13 January, it seems to be a slow burner but it’s a canny example of how some are transforming negative remarks about Africa into potentially viral marketing campaigns. 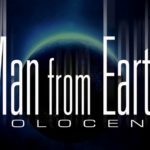 Have a look at the clip below.